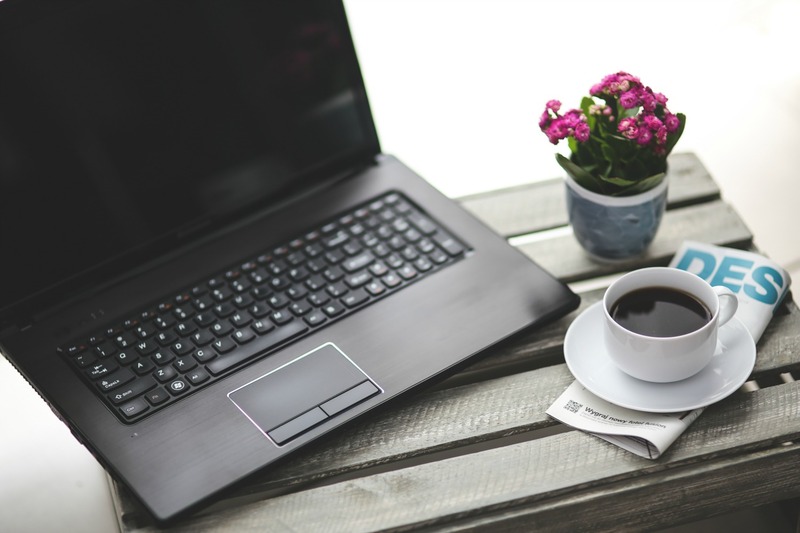 Do you have a blog or use it as a tool for your business? Blogging is a fun and creative outlet, and can be an excellent way to market your brand our business, but it can also take a lot of time to learn the tricks of marketing and promotion. After blogging consistently for nearly five years, in 2016 my parenting blog mommy in SPORTS was named the BEST BLOG MIAMI by the Miami New Times. Over the years, I’ve also seen a significant increase in page views, sponsored opportunities, and have had success in syndicating my posts to several other larger sites like the Huffington Post, TODAY Parents, and Scary Mommy. And now I want to help newbie bloggers do the same! 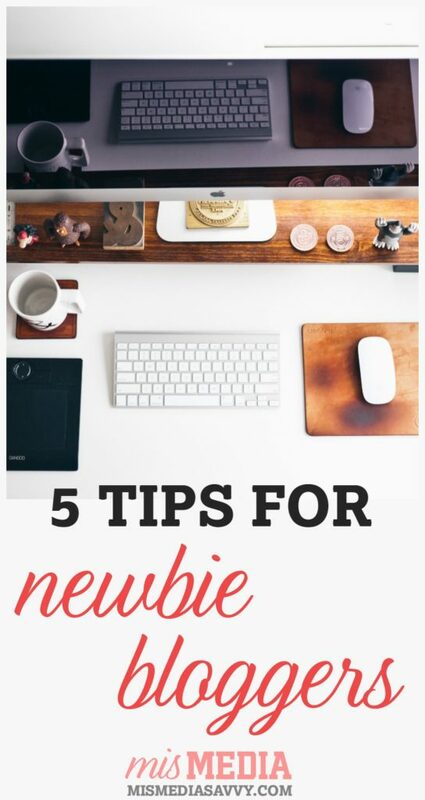 Since I receive many emails and questions frequently about how to start a blog, monetize it, and increase website traffic, I thought I’d put together a resource called 5 Tips for Newbie Bloggers. If you don’t have time to watch the video (filmed by my 6 year old! ), please read below. Think about your favorite website or blog – what really stands out to you? Usually it’s the visual appeal including the photos. But not all of us are professional photographers, so what do we do? Here are a few suggestions! I usually take most of my own photos, or use free stock images. The VSCO Cam app on your phone is a good option, but honestly the camera on the iPhone 7 is phenomenal! (I took all of the photos in this post with the iPhone 7 and the PR person for the brand thought they were high quality DSLR.) I also use my Nikon 5000 with a 35mm lens for food or close ups. Bottom line, pictures are really important, they set the tone for your content and are visuals to break up lengthy text. Be judicious when creating a “look” for your imagery. Free Stock Images for your site: Pexels and Pixabay are free, as is The Stocks. Getty Images , Slap Dash Mom & Buffer have great roundup of photo sites as well. Oh and don’t forget to name your images to optimize SEO in the Alt Text. This is key! When I first started blogging I heard this all the time, and I didn’t understand why we all need a blogging tribe…until now. There are so many wonderful blogging communities online, start with searching Facebook groups. I am in many, and have made several real life friends and business partners. It’s important to support other women and help lift each other up. Plus I still learn so much every day! I started with the SITS Girls, and now belong to several groups like Awesome Bloggers and Mommy Bloggers Like Swap. But search your niche, there are groups for everyone! The hardest thing for most bloggers is pimping their own work, but promotion is key. Don’t be afraid to share your new blog posts on all of your social media channels several times, and ask for people to share it for you! Also, re-sharing and promoting old content is super important too. 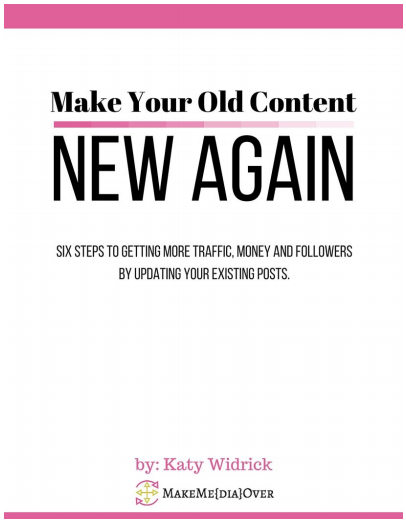 Katy Widrick wrote a great book on this – I highly recommend it! 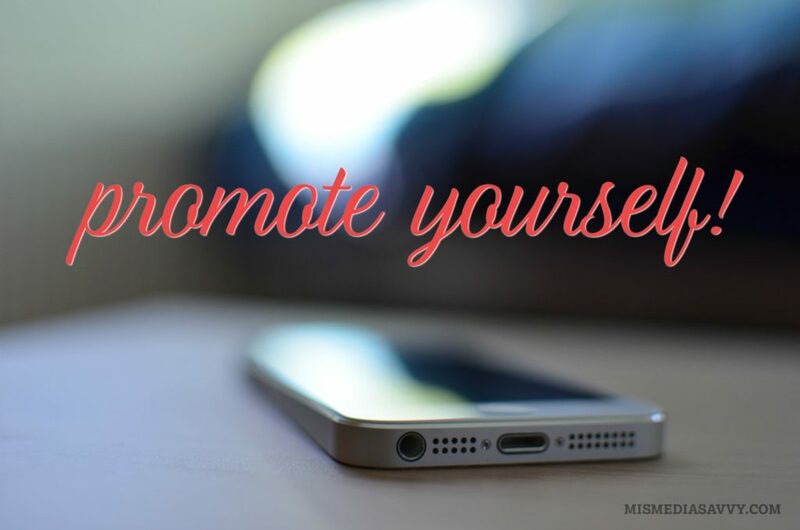 There is no right or wrong way to promote yourself, but use social media and be social. I usually schedule my social using Co-Schedule – and utilize all platforms. Don’t be afraid of Twitter either, it’s a powerful tool! Here are some Twitter tips! Do you have an editorial calendar? I’ve found that it’s very beneficial to organize your workflow into days, again I use Co-Schedule. For example, on the weekends, I usually spend an hour planning my week and figuring out which posts make the most sense fitting into our schedule. I also schedule my social media on Saturday mornings when our girls are watching cartoons. If I don’t have a HEAT broadcast, I edit all of my photos on Tuesday nights. I’m a morning person, so I usually write on Monday and Wednesday mornings, that way the blog doesn’t become overwhelming. Like everything in life, having a schedule is your key to success! 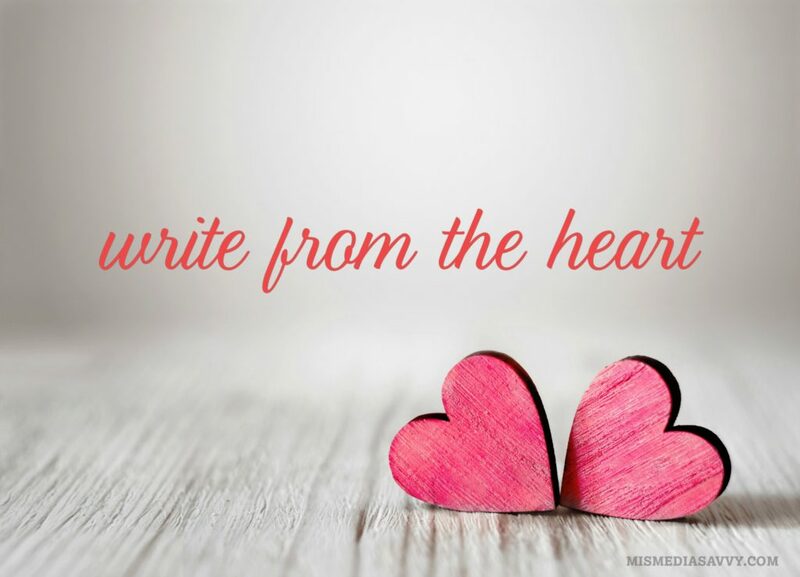 Have you ever written something so personal, that your hand hovers over the mouse and just can’t quite hit that publish button? Sometimes it takes you days to get the courage to put it out there? Those are the posts that usually get the best response. There are a lot of imitators online so don’t be afraid to be original. Your voice is unique to you, and it’s special. Even if just one reader was touched by something you wrote, it’s a win in my book! I hope these tips and resources help you to grow your blog! If you have any questions please comment below, or drop me a line on Facebook or Twitter!